Sorry for the late reply. But I'm here checking in from Vernon county WI. I already have two under my belt this year. 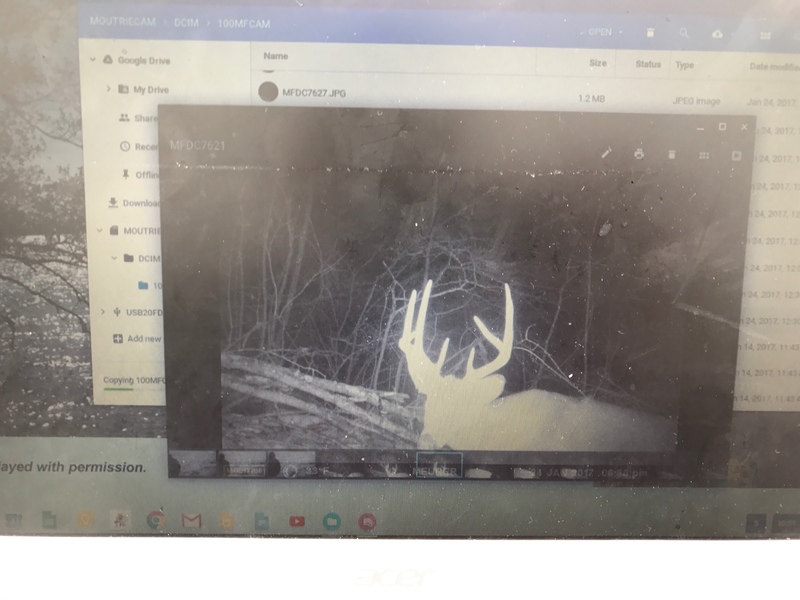 Stumbled upon them while crop damage hunting late season. 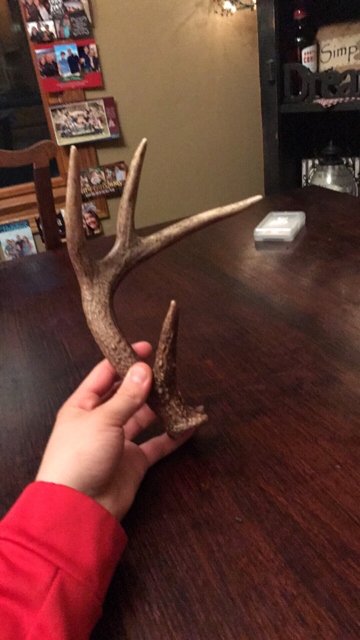 One is a 2.5 4 point side dark antlers and the other is a 3.5 4 point side. 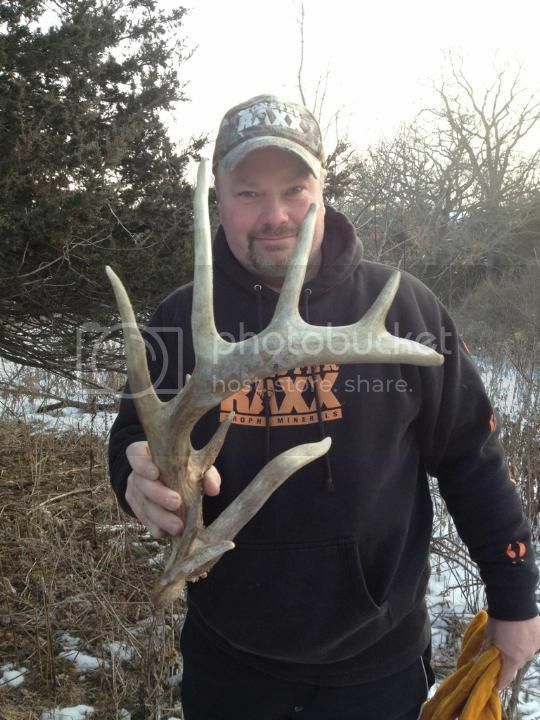 Really cool with this one we found it as it is in the pic. Stuck in the middle of the pond. 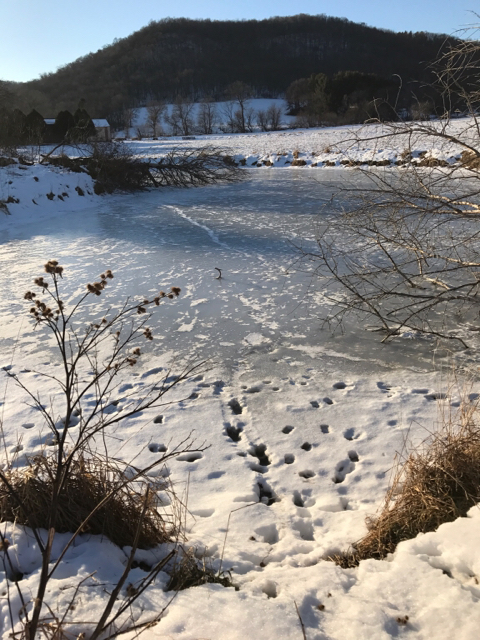 It is currently frozen to pond so I haven't gotten it yet but I did tie a rope to the antler and then have the other end of the rope staked in the ground on land so when the ice melts I will go grab this one. Perfect, we are all checked in now. What's everyone's thought on a name? that is a freakin awesome as it lays photo alec! any name is fine with me as long as bone isn't in it. I vote Tines Up too before someone else takes it. Not sure when I will get out first. My lease in SE MN is 3 hours away. Might try and run down this weekend if we don't get too much snow. Can't wait to get to Iowa though in a month or so. we got 1-2 feet of snow coming on Friday and Saturday. might put a damper on things. my buddy seen a buck still packing this morning so this break might be ok. I've held that antler! It is an absolute giant! Congrats again on finding it! My wife, with the boys and I, took a trip around our property yesterday to see if there was anything laying around. We didn't find anything at all. Did find some new trails that are being used. 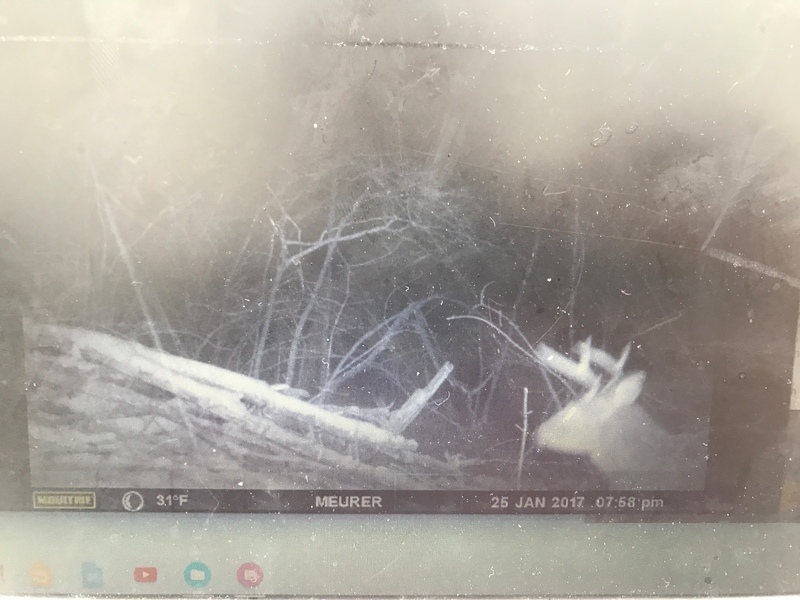 The deer keep moving back in on our place after years of being a cattle farm. Things are starting to get better. waiting for the snow to melt here. Did a little looking at the in-laws last night. No luck. Just checking in. do you have a full checked in team ? pm me if you need anyone! still snowing here. more cold temps coming. ugh! I have about 2 hours to hit a public spot I haven't checked before. Hoping to get on the board. There is a lot of round left to cover on a spot with a lot of sign that not many people know about. Nothing today surprisingly. Going to give it a couple weeks and look when I have more time.